BestCTL™ Ceiling Track Lift (TL) Products offer intelligent design and complete flexibility, making it the preferred choice for home care, institutional, and hospital uses. 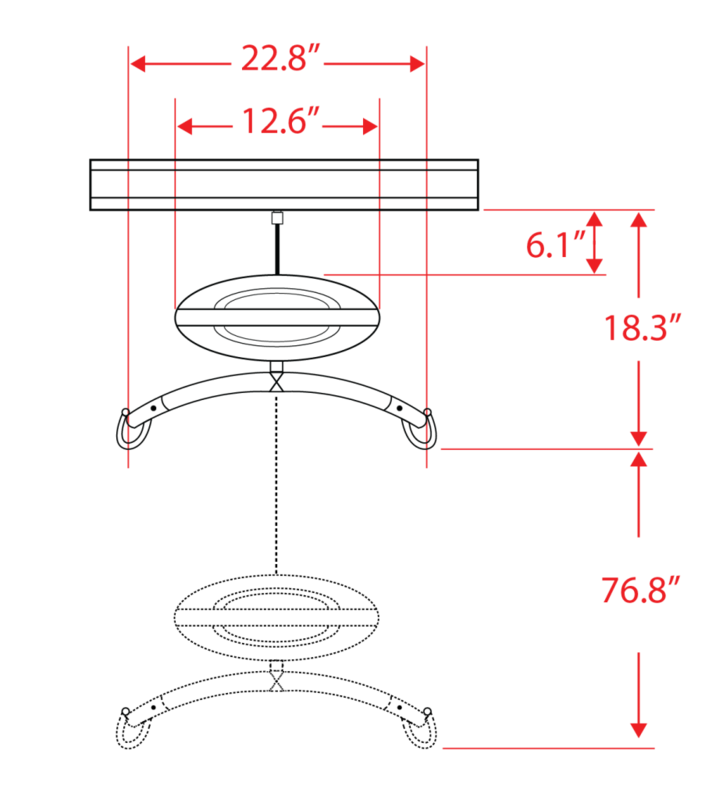 BestCTL™ has options of a fixed and a portable overhead lifters with vast versatility. Combine BestCTL™ with an wall track option for an effective and highly adaptable full room coverage lift system. 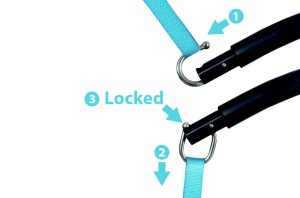 The patented hooks on the spreader bar ensure safe, simple sling attachment while the ergonomic hand control enables a safe and easy transfer. 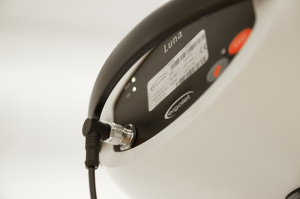 Charging 100 – 240 V, 0.5A. Market leading design and functionality. IPx4 protection class. Tolerates watering. 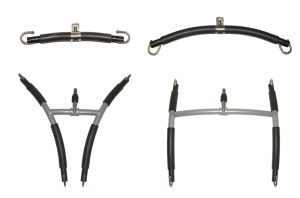 Patented hooks on spreader bar, simple and safe to use, with a range to suit standard, paediatric and bariatric needs. Versatility for fixed and portable applications. 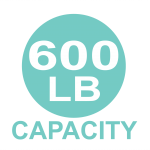 Weight capacity of up to 275kg / 605 lbs. Easy charging via hand control. Available IPx7 hand control that can be immersed in water. 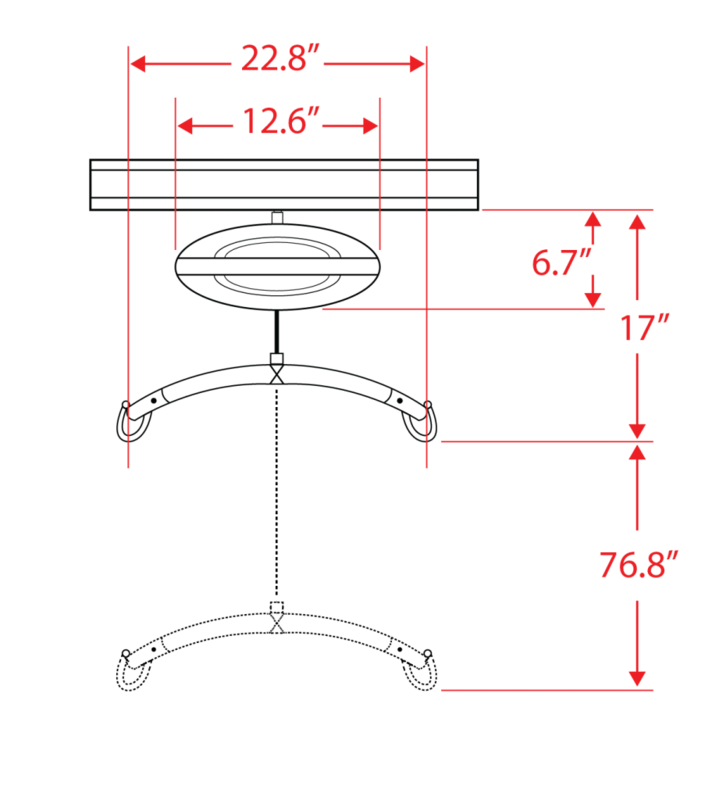 The dimensions of the spreader bar varies depending on the model. 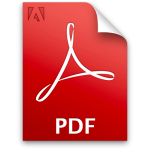 Consult the Technical manual for further specifications. All figures and measurements are for guidance only and may differ in actual situations. Bestcare reserves the right to changes without notice. Product photos may include accessories. Please consult your dealer. BestCTL™ Ceiling Track Lift can be described as a fixed and portable ceiling hoist in one and the same unit, a truly unique feature. Changing BestCTL™ from fixed to portable mode, and vice versa, can be done within seconds by simply detaching and reattaching the unit to the track. No tools are needed. Bestcare’s Wall-Track represents a revolution in tracking techniques. The Wall-Track is a thin profile blending into the home and institutional environment, removing the need for unsightly conventional wall or ceiling brackets. Wall-Track can be mounted on most wall types. It used with the BestCTL™ ceiling Track lift, the Wall-Track and traverse bar provide safe, total room lifting coverage, regardless of room layout or furnishings. 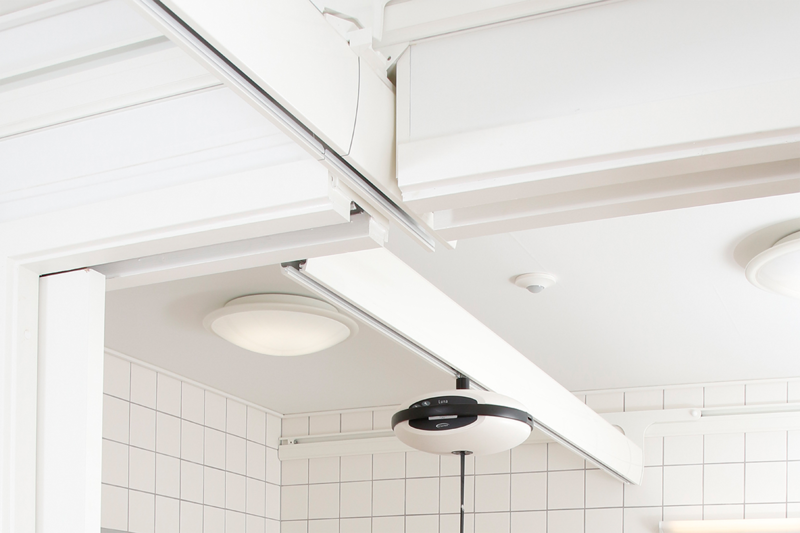 More versatile than conventional ceiling track, Wall-Track easily installs in rooms with vaulted, uneven or disrupted ceilings without the need for expensive bracing. The flexibility of the Wall-Track system means that traverse systems may be transferred simply, easily and quickly from one room to another. Unique wall mounted track solution. Can be fitted to most wall constructions. Can be used to support light shelving, room dividers or curtains. 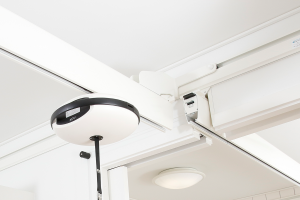 The BestCTL™ moves smoothly along powder-coated aluminum ceiling track systems to safely and comfortably transport an individual in a variety of lifting situations. The tracking is designed for a low visual profile, optimal span distances and ease of installation. BestCTL™ is now IPx4 tested for wet environments allowing safe transfers in bathrooms free of the risk of lift failure if the unit is inadvertently showered with water. The hand controls are IPx4 tested, tolerating exposure to showering and full immersion in water, respectively. 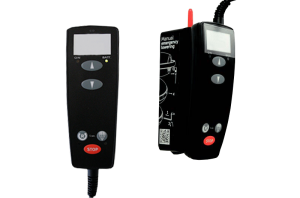 In addition to the standard powered emergency lowering function on the hand control, there is now a second emergency manual lowering function on the BestCTL™ itself, easily operated in the unlikely event of a complete lift failure. Charging through the ergonomic hand control and wall / table charger. Emergency lowering function. 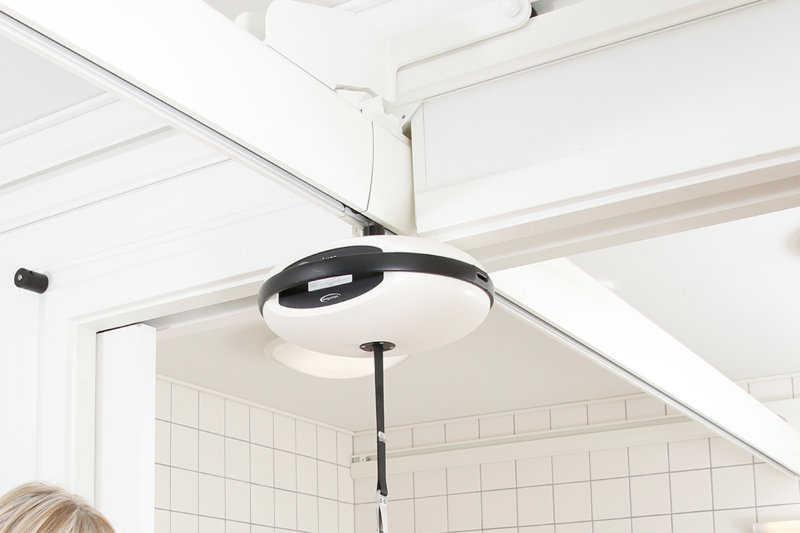 A secure and reliable mechanism to hook up the hand control to the BestCTL™ ceiling lift. 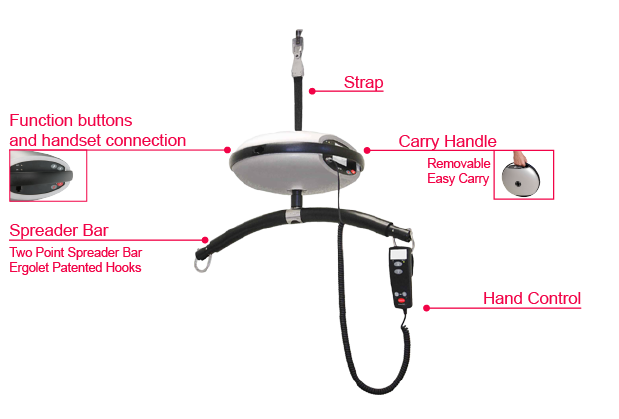 Patented spreader bar and sling hook system ensuring safe and simple sling attachment. A minimum of downward pressure locks the sling hook. Pull upwards to unlock sling hook. 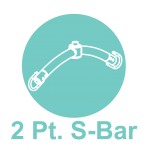 A complete range of spreader bars in various sizes and models to suit all care needs and transfer situations.